Improving the access of young people to the educational programs, training, and assistance and, also, the access of mentors with different backgrounds to young people developing businesses and career paths, are part of the recommendations of the paper released by the MYNNOVA project. 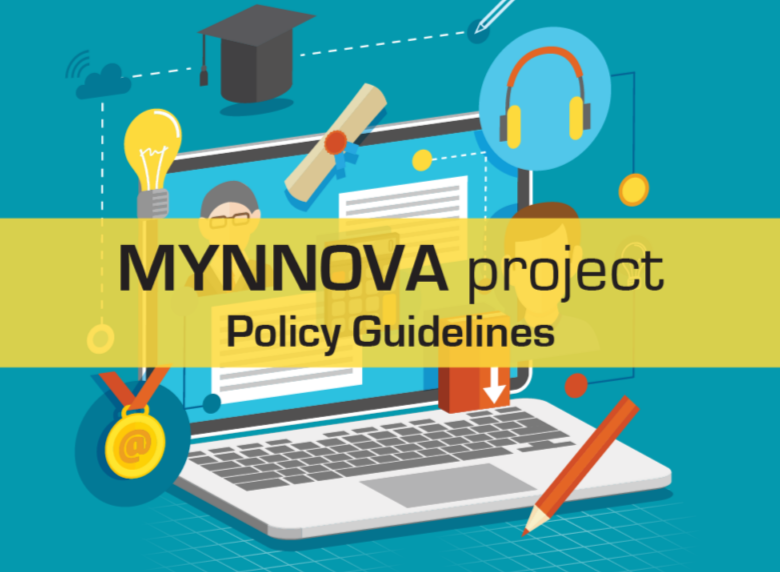 The MYNNOVA project is implemented under the framework of the European Commissions’ Programme Erasmus+, within Key Action 2: Cooperation for innovation and the exchange of good practices, Action: Strategic partnership for youth. Bulgaria is in partnership with 4 other partners from 4 different countries – Romania, Slovenia, Germany and Cyprus.